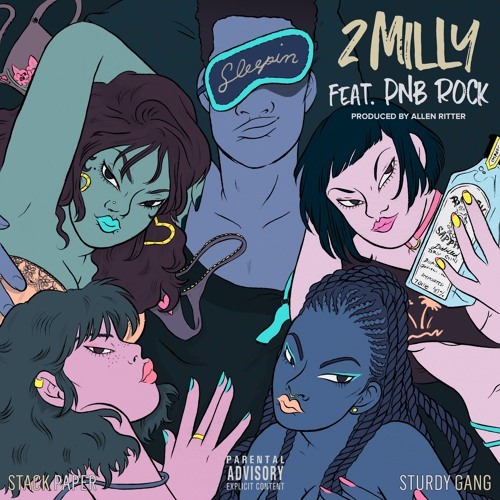 2 Milly swept the nation with his breakout single ‘Milly Rock’ and today he’s back with his followup ‘Sleepin’ featuring PNB Rock. We’re not sure if a hit dance is going to come out of this track, but nonetheless this is a decent followup. EDIT: Watch the music video below.